Photo courtesy City of Nanaimo. 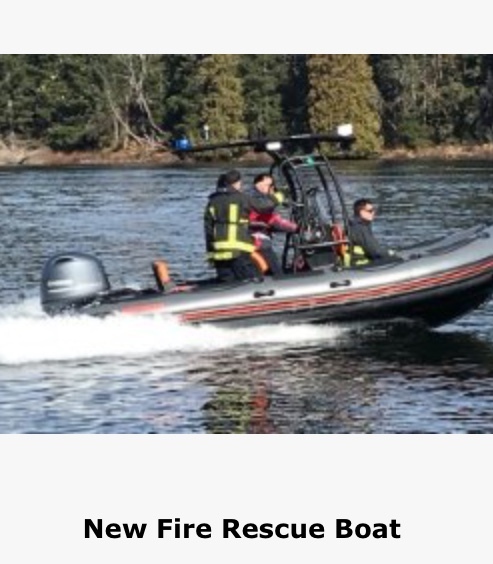 Nanaimo Fire Rescue has a new inland water rescue boat in service. The new 17-foot rigid hull inflatable can navigate in extremely shallow depths. Crews have been out over the past month familiarizing and training on the new boat. 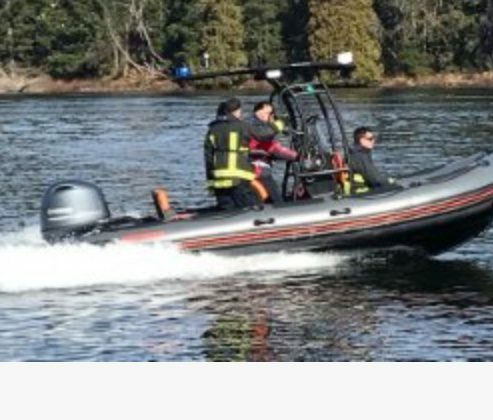 The new rescue boat replaces a previous smaller zodiac which was in use for over 15 years and will help fire crews respond to rescue related incidents on City of Nanaimo lakes.